In honor of Sidney's wedding coming up this weekend (what?! ), we thought we'd post a couple summer wedding attire ideas! 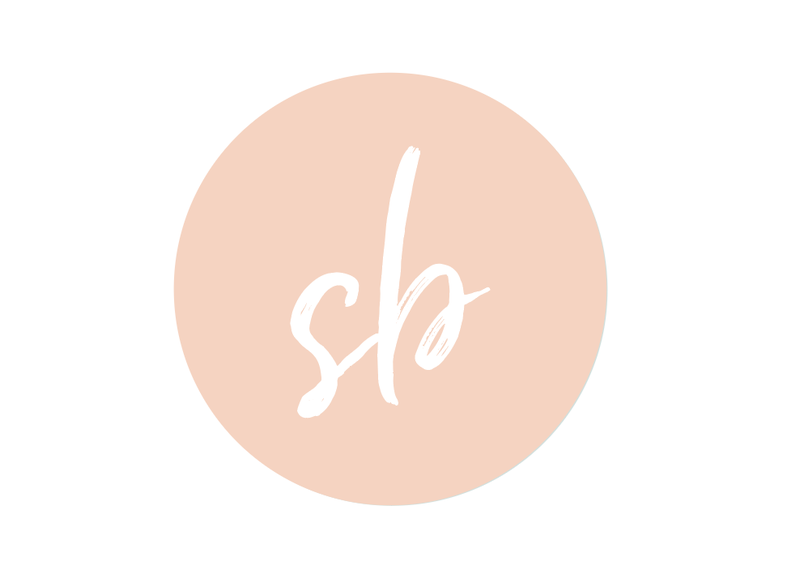 Wedding season is in full force, and what's worse than having nothing to wear or having to worry about going out and buying something new each time a friend or family member gets hitched?! 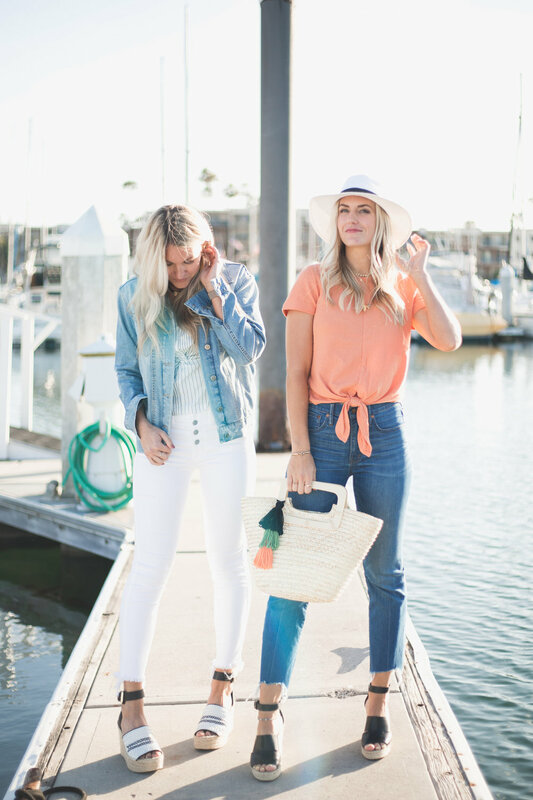 We're so over worrying about what to wear, and wanted to show a couple easy outfits that work as wedding attire, but also can be worn over and over again as daytime dresses or church outfits. Anyways, thanks for reading! All outfit details are linked below :) Hope you all are having a great start to your summer!